Ezequiel is a freelance musician born in Dallas, Texas. Ezequiel began his musical career on the drum set. As a young musician he began performing at local churches and his high school. Ezequiel began his college career at Eastfield Community College. There he played with the Jazz Ensemble under the direction of Dr. Oscar Passley. He also studied Jazz Bass with Carlos Rengifo. 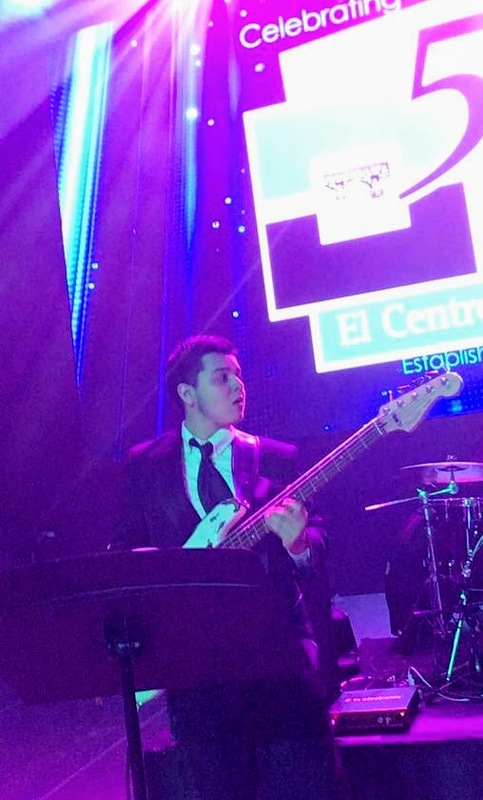 While at Eastfield, Ezequiel was nominated for the Alice Jones Berding Memorial Award in Music. Ezequiel ended his studies at Eastfield in 2017 and in that same year began attending the University of Texas at Arlington. Today, Ezequiel is continuing his studies at the University of Texas at Arlington. He works as a free-lance musician. He also plays every Sunday at Trinity Harvest church and with party bands Off the Rekord and Intensity.